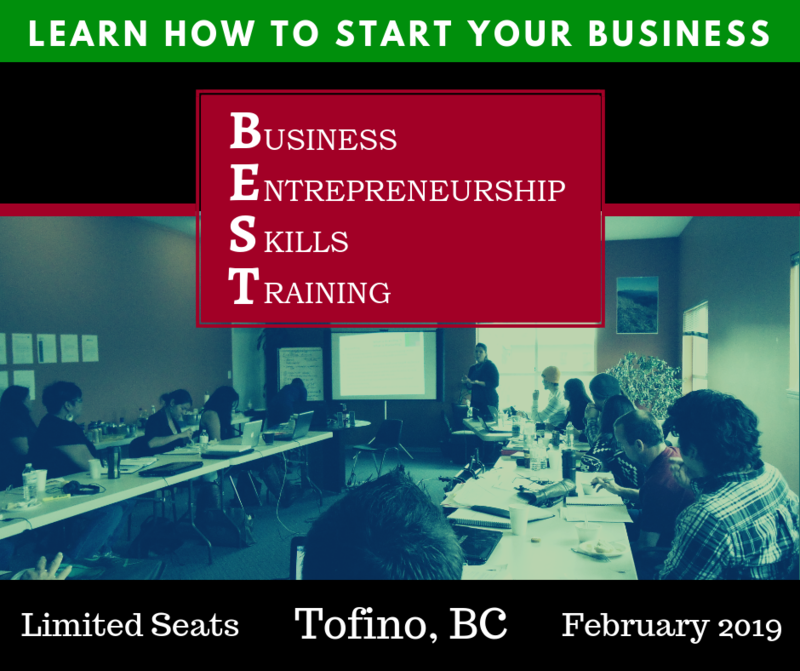 BEST is for those interested in starting a business or who are curious about learning more about business. The program will benefit people in all stages of business development who want to turn their dreams into reality. You don’t need a business idea to participate! Just a commitment to attend and an interest in learning about business. BEST is FREE! There is no charge for any part of the program. Includes 10 sessions of training with lunch, snacks and beverages at each session. LIMITED SPACE: Contact us to learn more and join this awesome program. Limited Space for this program. Register today!